You want to have a natural travertine look for a long time with easy maintenance. 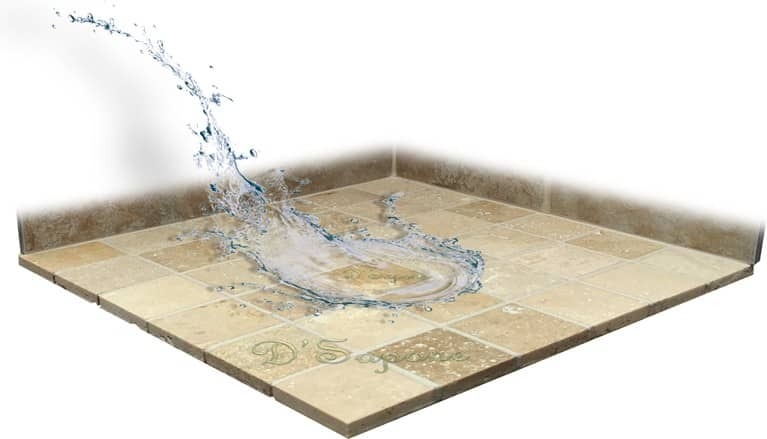 We can accomplish your expectation with our patented travertine cleaning process. While performing the travertine cleaning service in Brooklyn, we will lift all the stains from your surface with our environmental green products. We can polish your travertine to the next level, if it is etched by a wrong cleaner. Cleaning travertine showers is nothing short of a burden for a handyman. 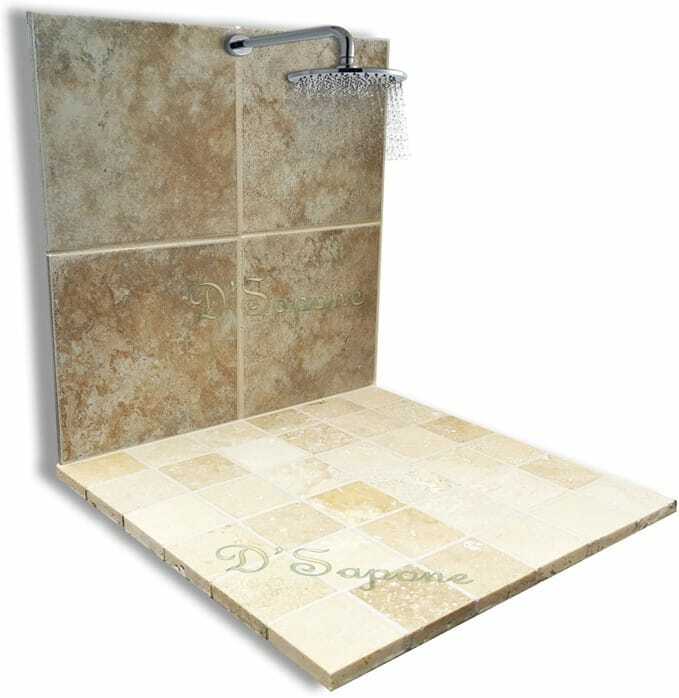 Shower has a wet environment, where mold, mildew and soap scum continually attack the stone. We will clean your travertine to that fresh sheen, which you have never imagined before. 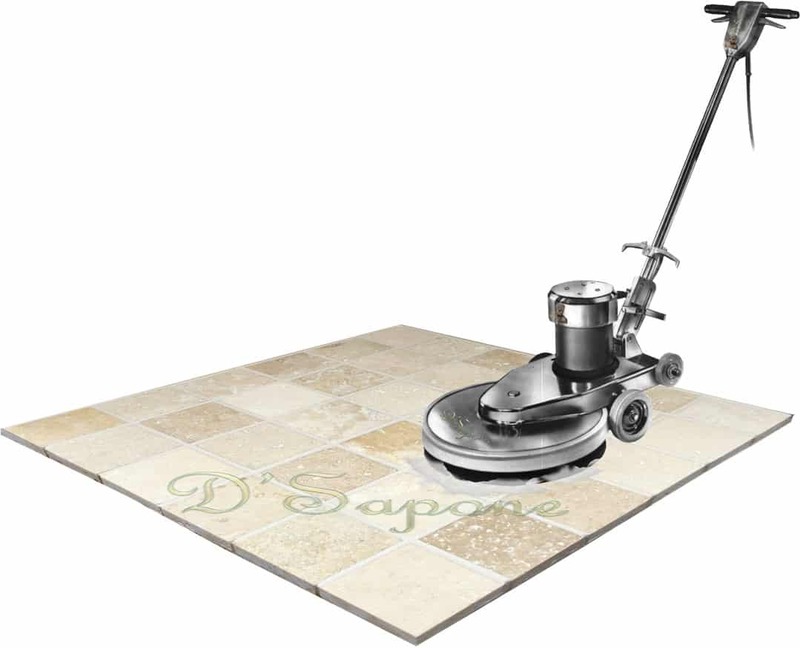 Cleaning the stone only removes the stains and mold, which will further take place if your travertine is not sealed. After we perform the travertine cleaning service in Brooklyn, we use our incredibly engineered sealers from pFOkUS® for travertine floors, showers and countertops. Once we seal it, you will have a hydrophobic surface, preventing your stone from staining, etching and retaining liquids. All travertine floors and showers have grout, which is very porous and allows the occurrence of mold, mildew and stain easily. Water based sealers cannot last more than 6 months. We cover the grout with our Caponi® – a titanium epoxy/resin sealer, which comes in over 40 colors for 100% color uniformity. Maintaining the sheen of a stone is not a tough job now. 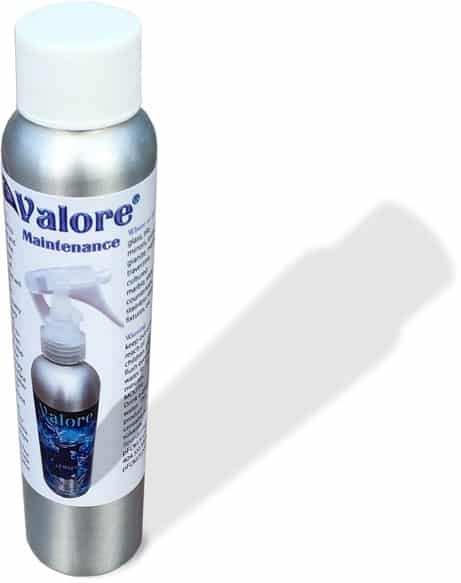 After we seal your travertine, you can maintain its cleanliness with Valore – a cleaner engineered to take care of our sealers with a 5 year labor warranty. Travertine cleaning service in Brooklyn. 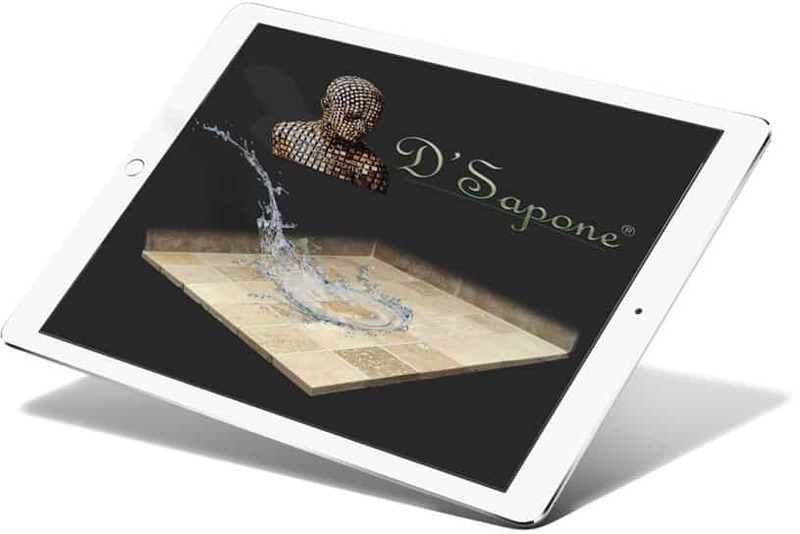 Our travertine cleaning process is the first step to restoring your stone. 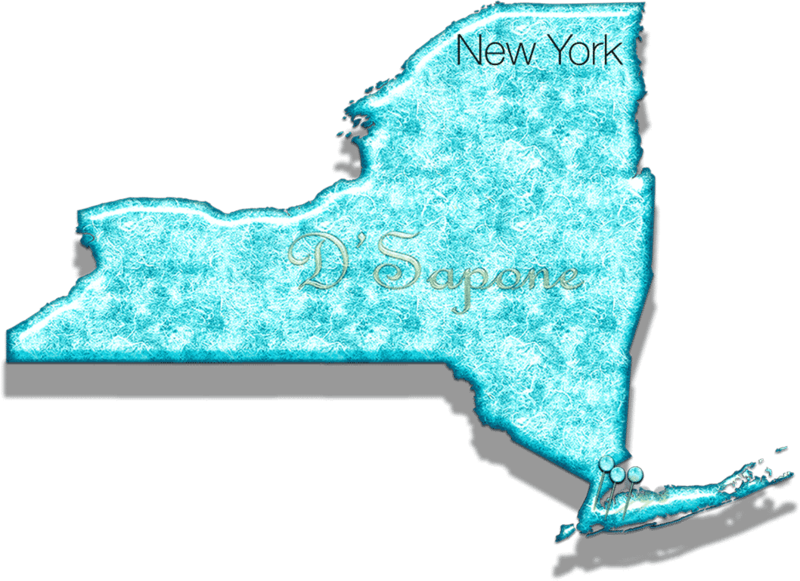 Send pictures to your D'Sapone® artists or call us today to obtain a free professional estimate.